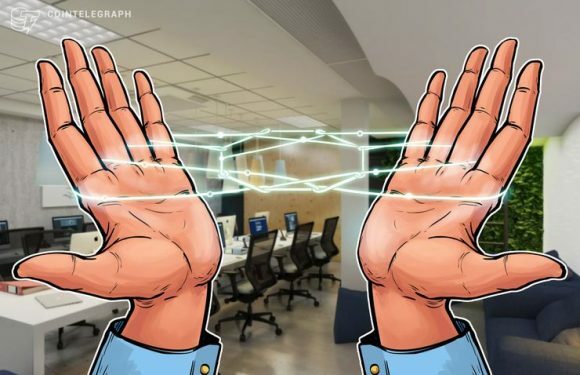 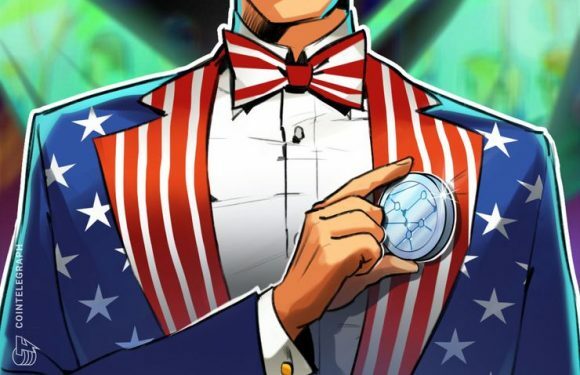 A senior executive at Bank of America (BoA) is not bullish on blockchain despite the bank hold..
Bank of America (BoA) wants to patent a system using blockchain technology to improve cash han.. 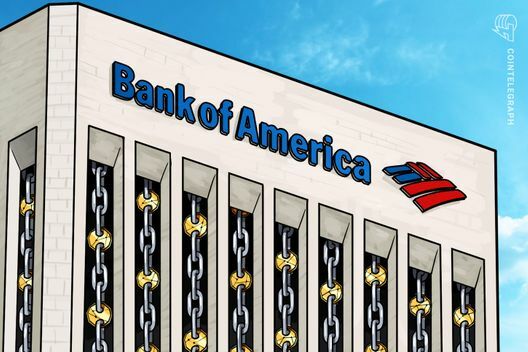 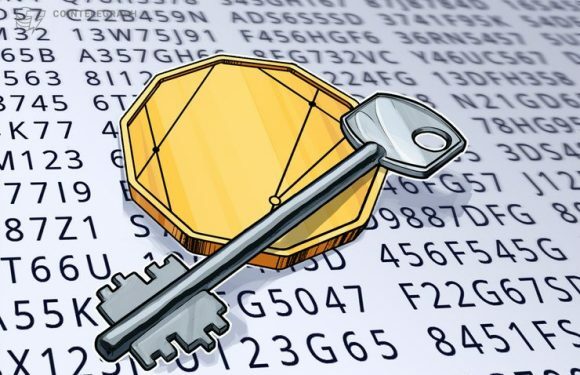 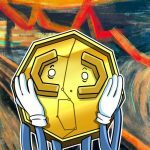 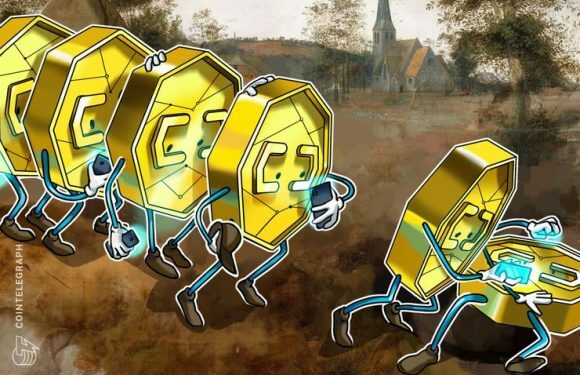 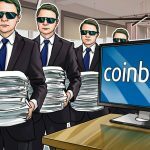 The Bank of America has won a patent for a system for enterprises to store customers’ crypto deposit..
On October 30, Bank of America (BofA) added yet another cryptocurrency-related patent to ..
Bank of America (BoA) has gained a further cryptocurrency-related patent, a filing confirmed O.. 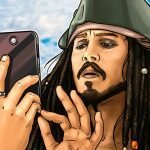 The Bank of America (BoA) has estimated that blockchain could be a.. 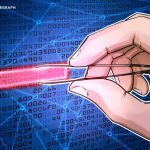 The U.S.’s second-largest bank, Bank of America (BofA), has filed a new patent for adapting mu..